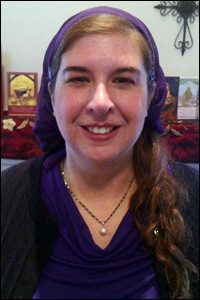 What Did Ambrosiaster Believe About Head Covering? 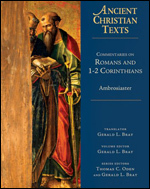 Ambrosiaster (4th century) is the name given to the anonymous author of the earliest complete Latin commentary on the thirteen epistles of Paul. The commentaries were thought to have been written by Ambrose throughout the Middle Ages, but their authorship was challenged by Erasmus, whose arguments have proved decisive. Writing during the pontificate of Damasus (366-384), he is a witness to Nicene orthodoxy and often offers comments that reflect his knowledge of how the church had changed from the time of the apostles to his own day. His commentaries offer us insight into the thinking of a pre-Reformation church leader. Though we don’t know the identity of Ambrosiaster, his commentary gives us access into the mind and beliefs of a 4th century Christian theologian. 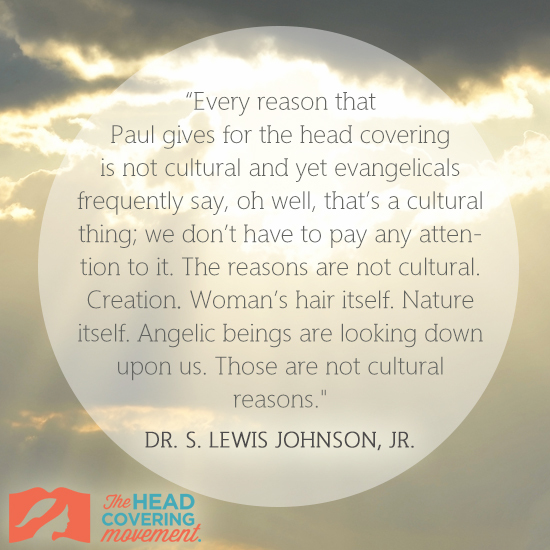 We’re able to see that head covering had adherents and defenders from the early church and we can see how someone from that era understood Paul’s reasoning in the text. Since Ambrosiaster provides a line-by-line commentary of 1 Corinthians 11, we have a more complete picture of how he understood this doctrine. The Rev’d William Klock is rector of Living Word Reformed Episcopal Church in Courtenay, British Columbia. He has a Bachelor of Arts in History from Washington State University and a Master of Christian Studies in Old Testament and Biblical Languages from Regent College in Vancouver, B.C. He has been ministering in the Reformed Episcopal Church since 2001 and in the Episcopal Church and the Anglican Church of Canada before that. Preaching is one of his great passions, as is instilling a love for the Scriptures in God’s people and their ministers. He is also a lover of classical, opera, and jazz music; swimming; books and reading; pipe smoking; and his wife, Veronica. William also blogs at “The Anglican Expositor“. This sermon is EXCELLENT! In just over 35 minutes Rev. Klock gives an expositional overview of 1 Cor 11:2-16 while answering many objections and questions. He says that before preaching this message he was “reading for about 3 months to make sure [he] got the subject right”. When listening to this sermon, that preparedness is clearly evident. This is biblical preaching at its finest–sound exegesis with pastoral sensitivity. We wholeheartedly commend this sermon to you and encourage you to share it with others. >>> In addition to streaming this sermon above, you can also download it or read the transcript.